If you consult with an experienced and honest Atlanta bankruptcy attorney, the attorney will tell you there are pros and cons of filing bankruptcy. 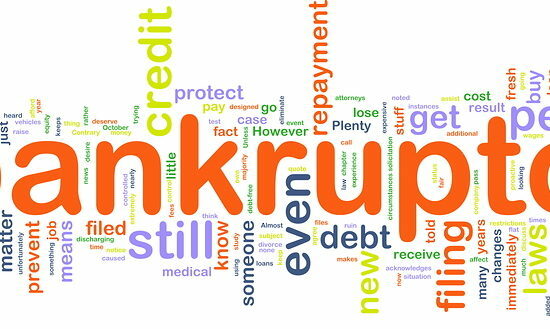 While in most cases, the pros of filing a bankruptcy far outweigh the cons, your bankruptcy attorney should thoroughly analyze your unique financial situation to ensure that any potential issues that could come up in your bankruptcy case still are outweighed by the benefits you receive from filing bankruptcy. At The Ballard Law Group, our bankruptcy attorneys perform a comprehensive consultation to identify any potential issues and address those issues up front. We discuss the pros and cons of filing bankruptcy as well as the pros and cons of various bankruptcy alternatives. We want to ensure that you are making the right choice for you and for your future. We will never push you into filing a bankruptcy — this is a big decision that impacts your future so we want to work with you to determine what is in your best interest. Once we determine that, we can help you take the next steps to financial well-being. Have the opportunity to overcome a financial crisis with a fresh start to rebuild your finances for a brighter and stronger financial future. There are so many benefits of filing bankruptcy that we cannot list them all in this short article. 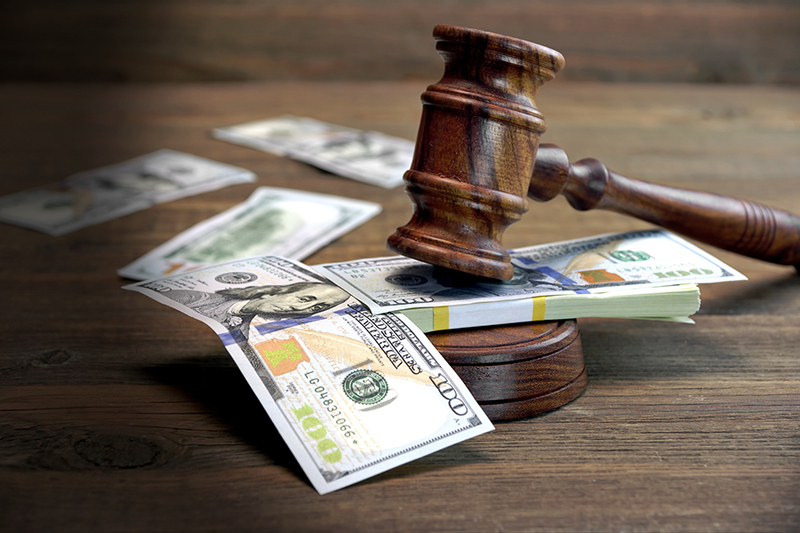 Contact The Ballard Law Group now at 404-220-9906 to schedule a free bankruptcy consultation to learn more about how filing a bankruptcy case can help you overcome your debt problems. Obviously, every choice usually has some disadvantages too. Below are examples of what some people consider disadvantages of filing bankruptcy (remember — everyone will not see these as disadvantages). In almost all cases, the “disadvantages” people fear when considering a bankruptcy filing are outweighed by the benefits of bankruptcy. The rest of the disadvantages may not be as devastating as someone assumes once we have the chance to discuss these “disadvantages” during a consultation. You lose your credit cards when you file bankruptcy. Is this really a disadvantage? You are getting rid of this debt and you do not need to get back into debt until you are more financially stable and you have learned how to manage credit cards wisely (your Debtor Education Course helps you do this by offering great tips for managing debt). Filing bankruptcy makes it impossible to qualify for a mortgage or car loan. Yes, it may take you a year or two to qualify for a loan with a good interest rate; however, the bankruptcy filing will have cleaned up your old debts making you appear to be a far more attractive lender when the time comes for a mortgage or car loan. Filing bankruptcy ruins my credit rating. In most cases, your credit score has been severely damaged by the time you decided to file bankruptcy. While you may experience a drop in your credit score upon filing bankruptcy, this is temporary. In many cases, filing bankruptcy will help you improve your credit score by cleaning up your credit history and giving you a fresh start to begin rebuilding good credit. Most debtors see an improvement in their credit score within a year. Even though the bankruptcy remains on your credit report for up to 10 years, most debtors qualify for credit with good interest rates long before the bankruptcy case falls off their credit report. Not all debts are discharged in bankruptcy. Yes, this is true. Most taxes and student loans are not discharged in bankruptcy. Alimony and child support are never discharged in bankruptcy. However, a Chapter 13 bankruptcy can help you spread out your past due taxes, alimony, and child support payments over 60 months to make it more affordable to get back on your feet. Also remember, you are getting rid of most of your other debts. This provides more disposable income to handle the few debts that remain after your bankruptcy discharge. One of the most common “disadvantages” of filing bankruptcy that we hear is filing bankruptcy is admitting a failure and it is embarrassing. Filing bankruptcy is not a “failure” — filing bankruptcy is a sign you are taking a responsible, legal path for handling your debt problems after a financial crisis. Everyone deserves a safety net at times to fall back on when an unexpected event causes a financial crisis. Even if the “event” was our own doing, bankruptcy is still an affordable option for getting rid of debt you cannot pay. Do Not Be Embarrassed For Reaching Out For Help! Call The Ballard Law Group at 404-220-9906 or contact us via e-mail to schedule a free bankruptcy consultation with an Atlanta bankruptcy lawyer. We are here to help you. We NEVER judge but we DO offer real solutions to debt problems, support, guidance, and sound legal advice. We have helped so many people who were struggling with debt just like you are right now — do not wait to find out how we can help you too. Life After Bankruptcy: Will I Ever Be Able To Be Approved For Credit Again? 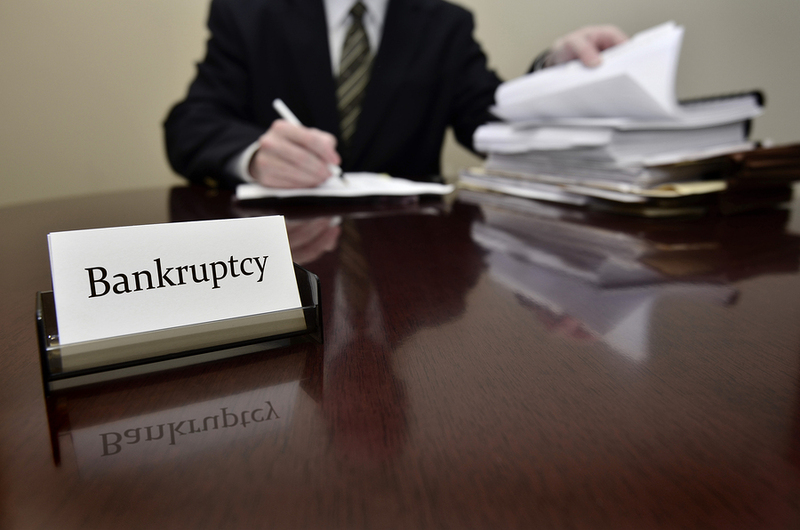 Can I File Bankruptcy If I Caused My Debt Problem?